Line-free lift without needles. 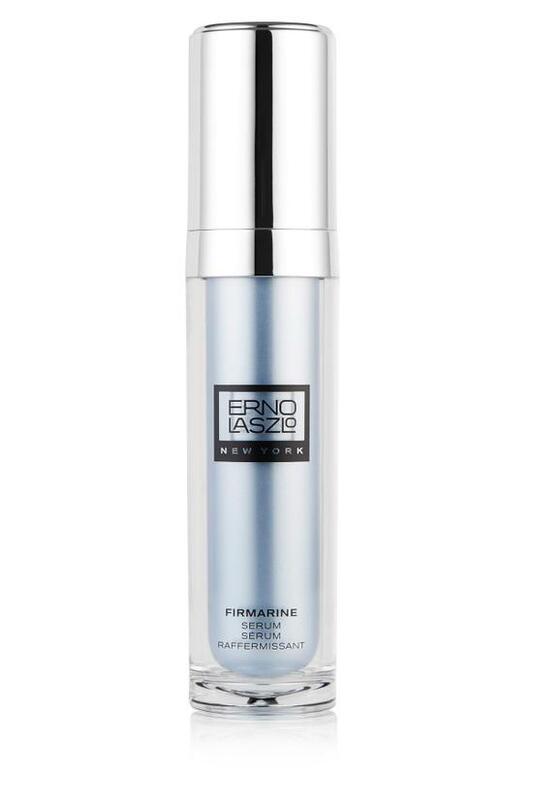 Fast-firming serum. Marine-boosted serum reinvigorates youthful collagen and elastin production, the building blocks of healthy vibrant skin, to firm contours and fade wrinkles in an instant. The longer you use it, the better the benefits. INGREDIENTS: WATER (AQUA/EAU), PENTYLENE GLYCOL, MALTOOLIGOSYL GLUCOSIDE, BUTYLENE GLYCOL, HYDROGENATED STARCH HYDROLYSATE, SPIRULINA MAXIMA EXTRACT, ALGAE EXTRACT, PULLULAN, CUCUMIS SATIVUS (CUCUMBER) FRUIT EXTRACT, SODIUM HYALURONATE, CAMELLIA SINENSIS LEAF EXTRACT, MARIS AQUA (SEA WATER/EAU DE MER), SODIUM PCA, MAGNESIUM CHLORIDE, SODIUM LACTATE, LACTIC ACID, SERINE, UREA, SORBITOL, POTASSIUM CHLORIDE, ZINC CHLORIDE, LYSINE, ALLANTOIN, PHOSPHOLIPIDS, TOCOPHERYL ACETATE, RETINYL PALMITATE, ASCORBYL PALMITATE, SODIUM CHLORIDE, GLYCERIN, 1,2-HEXANEDIOL, CAPRYLYL GLYCOL, DISODIUM EDTA, BLUE 1 (CI 42090).